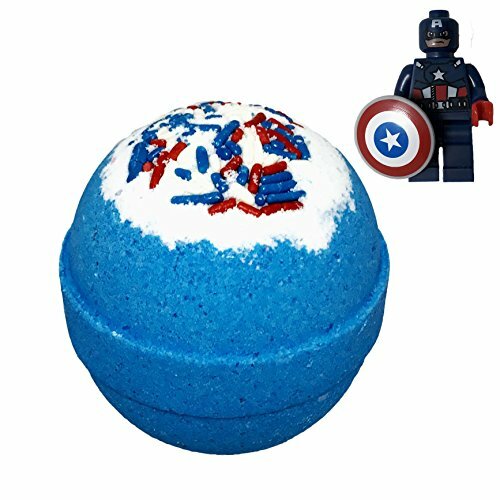 This Superhero-inspired Bath Bomb is the perfect bath-time treat for the little superhero in your life. It is blue and white with red, white, and blue sprinkles on top and smells like berries. When placed in the tub, the bath bomb will fizz and create a berry-scented, bubbly blue bath experience. As it dissolves in the tub, a surprise Super Hero Minifigure will be revealed inside. Minifigures vary by bath bomb - see pictures for examples and collect all 8! This bath bomb weighs 4-5 oz and is about the size of a tennis ball. Ingredients: sodium bicarbonate, citric acid, Epsom salts, fragrance oils, olive oil, water-based colorant, witch hazel, and colored sugar. All of our bath bombs will leave your skin super-soft, and their scents will linger on your skin and in your room long after your bath. 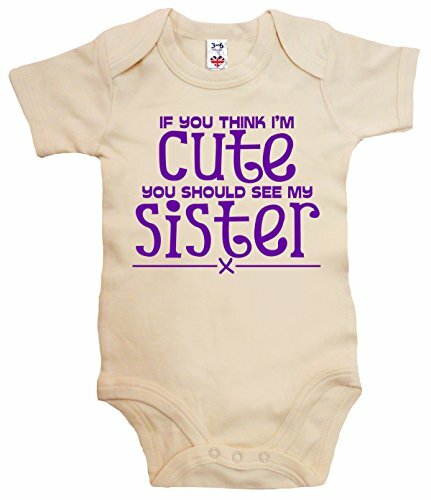 Is there a soon-to-be Big Sister in your house? Are you expecting and would like to get your child involved in the excitement that a new baby brings? The Big Sister Box was made specifically for this purpose! Your soon-to-be big sister will have fun measuring Mom's tummy, pondering about the baby's weight and hair color, as well as hearing stories about when they were a baby. 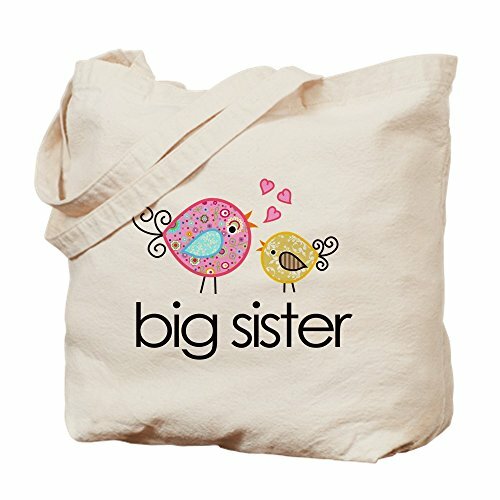 What things will big sister teach the new baby? Does big sister know how to change a diaper? Specific skills, activities, and questions are presented in a fun, child-friendly way that will help prepare big sister for the arrival of the new baby. Your soon-to-be big sister will have fun choosing a coin from the box! Follow her lead as you do an activity, or have a simple talk about various baby related things. The Big Sister Box is a fun way to include your child in welcoming a new baby into the home. 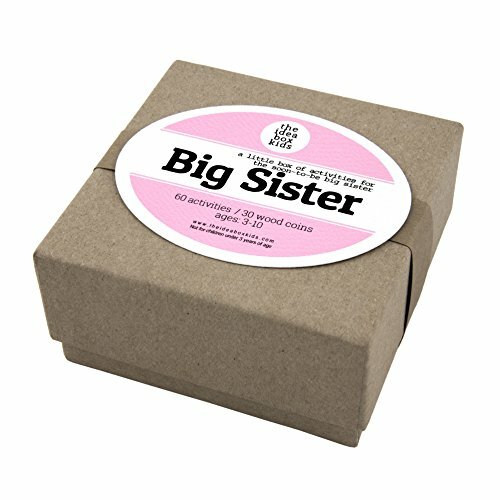 Note: The Big Sister Box focuses on doing activities throughout the pregnancy, in preparation for the new baby. AGES: 3-10 ACTIVITIES: 60 Simple Activities COINS: 30 natural, wood coins, each measuring 1 ½ inches round BOX SIZE: 4x4x2 Not for children under 3 yrs. of age. Note: Handmade item - as shown in photos. Never mass-produced. Made just for you upon order placement. Details: These bracelets are perfect gifts. 8mm Beads 100 % Handmade Jewelry Maintenance ★Remove your Jewelry when sleeping, exercising, or doing other physically strenuous activities, as prolonged contact with sweat will cause the plating to wear away. ★Avoid contact with perfumes, body oils, and other chemicals, including household cleaners. Never use chemical jewelry cleaners as these will do more harm than good. ★For light cleaning, gently polish with a soft, lint-free cloth to avoid scratching. ★Store your beloved jewelry in a cool dry place. Our Sleepy Time Bubble Bath Bomb is a soothing blend of vanilla and lavender, perfect to help you sleep. 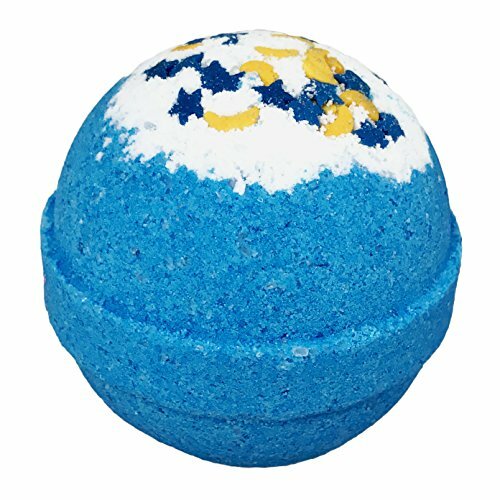 When dropped in the water, this bath bomb will fizz and bubble, releasing it's skin-nourishing oils, relaxing fragrance, and blue color into your bath water. This bath bomb weighs 4-5oz and is about the size of a tennis ball. Ingredients: sodium bicarbonate, citric acid, epsom salts, sodium lauryl sulfoacetate, fragrance oil, olive oil, water-based colorant, witch hazel, and colored sugar sprinkles. Sweet Dreams! 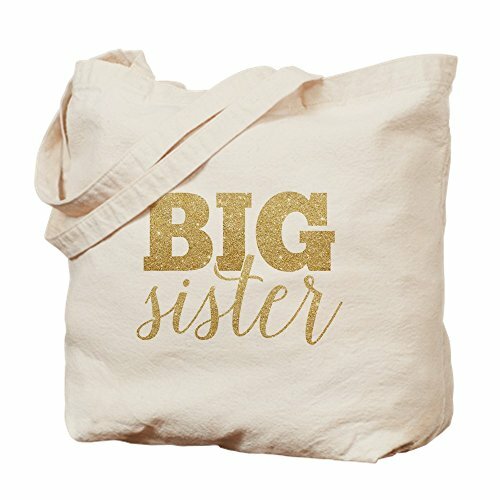 Looking for more Big Sister Natural similar ideas? Try to explore these searches: Mitsubishi Eclipse Drift, Blue Dragonfly Lamp, and Hose Puller Plier Set. 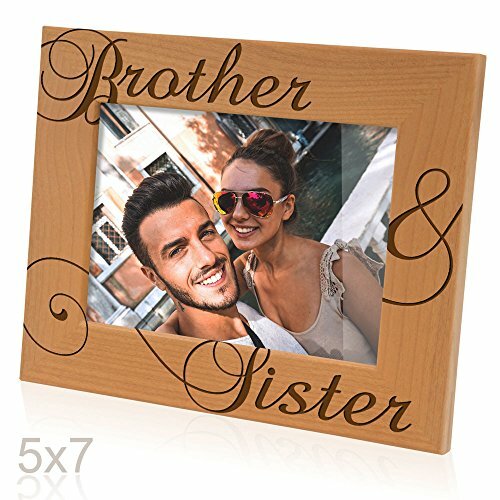 Shopwion.com is the smartest way for comparison shopping: compare prices from most trusted leading online stores for best Big Sister Natural, Solar Panel Water Features, 12' 75w Guitar Speaker, Sister Natural Big . Don't miss this Big Sister Natural today, April 23, 2019 deals, updated daily.